Ashante Barnes Connor, Chief Administrative Officer, Berkeley College Student Development and Campus Life, has been appointed co-chair of the New Jersey Title IX Administrators Working Group. Title IX is the only federal grant program dedicated solely to providing people with comprehensive family planning and related preventive health services. As Chief Administrator, Student Development and Campus Life at Berkeley College, Ms. Barnes Connor provides leadership, direction and strategic support to five assistant deans, and guides and supports department staff in Personal Counseling, Resident Life, Housing and Athletics. She also investigates and adjudicates high-level and complex student conduct and judicial matters. 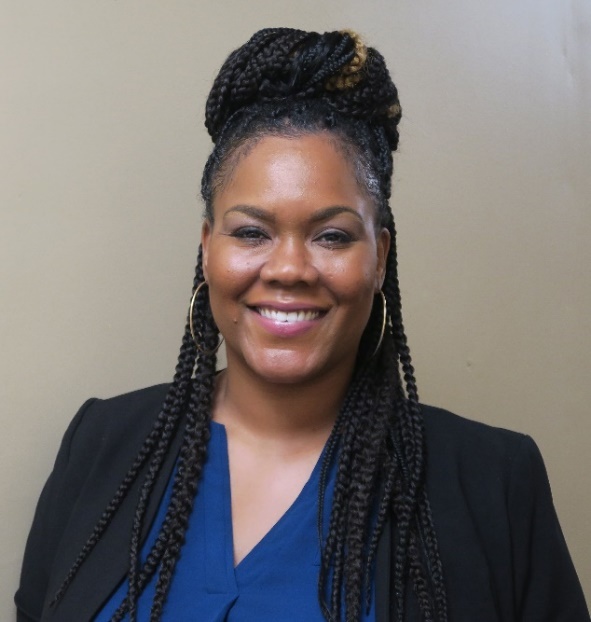 Photo Caption: Ashante Barnes Connor, Chief Administrative Officer, Berkeley College Student Development and Campus Life, has been appointed co-chair of the New Jersey Title IX Administrators Working Group.